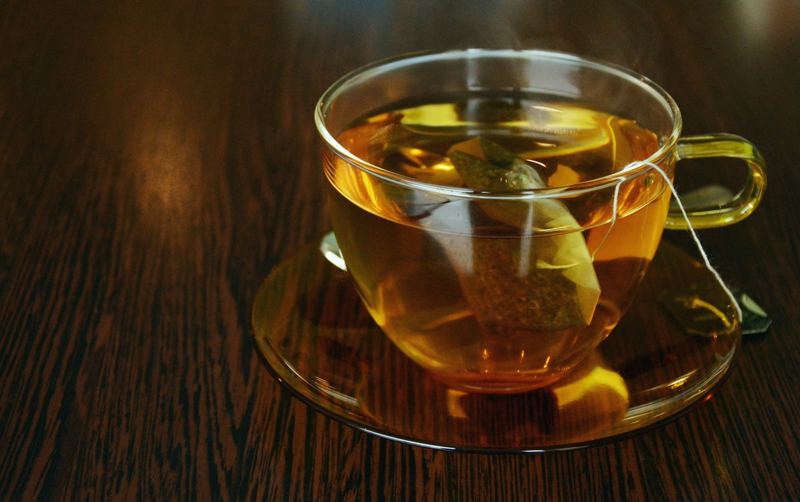 Tea has been gaining steam as a favored drink in the West for some time now. It has become ever increasingly popular as a drink choice in the United States. And while most tea drinkers have their special “supermarket” choice for everyday drinking, there are the tea collectors who have emerged to find that something special to bid on and I have found out that collectors are passionate about their tea collecting. Auctions provide the stage for, what are known as rare teas. Teas become rare when they are harvested very sparsely or that they have been influenced by a market value. we will concentrate on the Da Hong Pao for this article today. Tea that is steeped in tradition and legend is the Da Hong Pao. Da Hong Pao is a tea that comes from the Wuyi Mountains in China of the Fujian Province. The legend of the Da Hong Pao is believed to be one that has not only the traditional story behind it, but the rarity of its existence as well. The Da Hong Pao is from tea bushes that are over 350 years old! The story goes like this: During the Ming Dynasty the emperor’s mother was allegedly cured of an illness after she drank a certain tea. The emperor was said to be so ecstatic that his mother was cured; he then sent beautiful red robes to cover all of the Da Hong Pao tea bushes. These bushes have been dated back to the Song Dynasty. Legend has it that the four Da Hong Pao are still the original tea bushes. The Da Hong is becoming exceeding more expensive, while not being traded for at this time, the Da Hong Pao is still highly touted. It is grown on the rocky terrain of Mt. Wuyi and at the time of this writing I am aware of 3-4 auctions that actually took place that have included Da Hong Pao. At one point in the history, I had found research to suggest that Da Hong Pao was bought in 1998, 2002, 2004, and the last on 2005. About 2/3 of an ounce sold for $23,000 at auction in 2002, and then in 2004 the same amount of tea went for a whopping $21,000! That is why Da Hong Pao was only offered to emperors, religious leaders, and governmental visitors due to its expense. Another legend that took place that surrounds the Da Hong Pao is in the year of 1972 the then President Nixon, was given 5 grams of Da Hong Pao as a gift. He became quite insulted because he thought he was receiving a very small gift. His staff pointed out to him that 50 grams means he was getting at least 50 % of the entire new purchase made! Secondary propagation has taken place when cuttings are taken from the original plant, and made “genetic clones” of that tea bush. This was in an effort to make Da Hong Pao more affordable. So if your cup is filled with Da Hong Pao please remember that you may be sipping a legend even if you are enjoying a secondary propagation!